Richard joined Cambrian in May 2000. 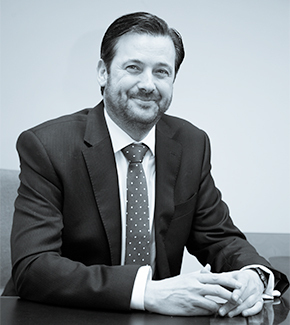 Richard has acquired a wide range of industry related qualifications and has a wealth of knowledge in all areas of financial planning, particularly specialising in investments and pensions. In his spare time Richard sees his beloved Tottenham Hotspur as much as possible and is a frequent visitor to the home of football, White Hart Lane! From January 1st 2012, Richard became MD of his individual company, Richard Carew Independent Financial Adviser Ltd.
Richard holds the Advanced Diploma in Financial Planning and has achieved Chartered Financial Planner status. Click here to view Richard Carew on the FCA Register.